When man meets dog, it leads to a unique friendship; one that can change men's live. What a difference a dog can make. 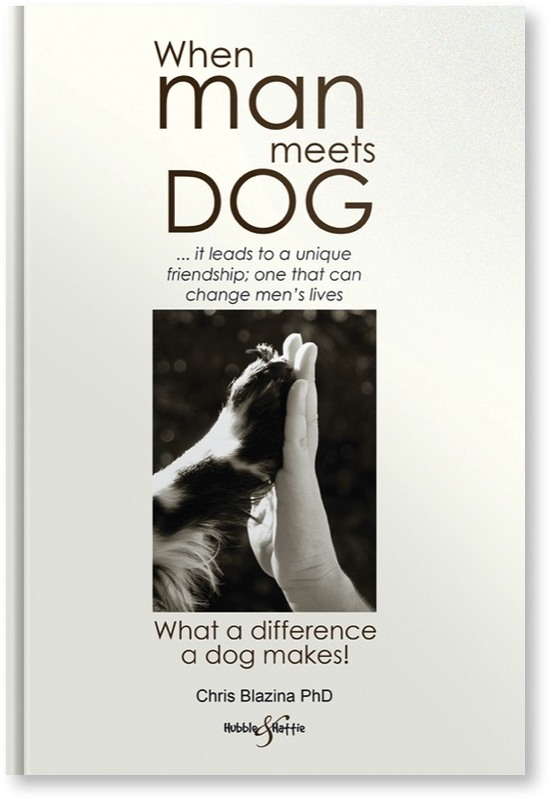 When Man Meets Dog is the first book to explore the meaning of the human-animal bond from the male experience. For men, the connection with dogs bypasses familiar male barriers that keep so many others at a distance. 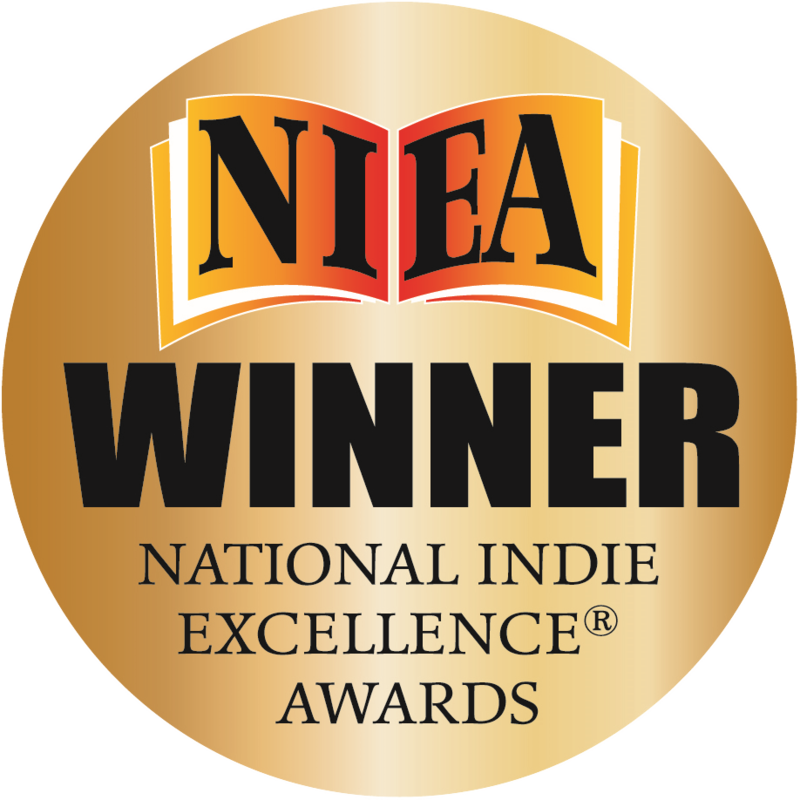 Come to understand the challenges men face in making bonds, and why ties with canine companions offset many of these difficulties.